In a brief statement released on Monday, Hamlett said: "Recent reports of Thierry Henry joining the New York Red Bulls are false." Unconfirmed reports over the last week have hinted that Henry, 41, would take over the reins at his former MLS club. Cristian Penilla broke the deadlock for the Revolution, as they picked up their second win against the New York Red Bulls. Cristian Penilla scored in the 73rd minute, and the New England Revolution beat the visiting New York Red Bulls 1-0 Saturday night in Foxborough, Mass. Penilla scored his first goal of the season and 13th of his career since joining New England as a transfer from Brazilian side Chapecoense before the 2018 season. He broke the Revolution's 281-minute goal drought and helped them get their second win of the season. 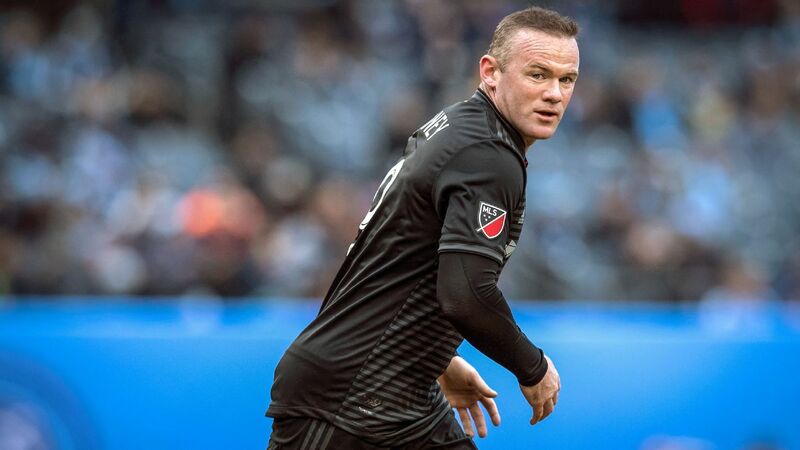 MLS W2W4: Rooney looks to channel Tiger vs. NYCFC; can NYRB stop the bleeding? 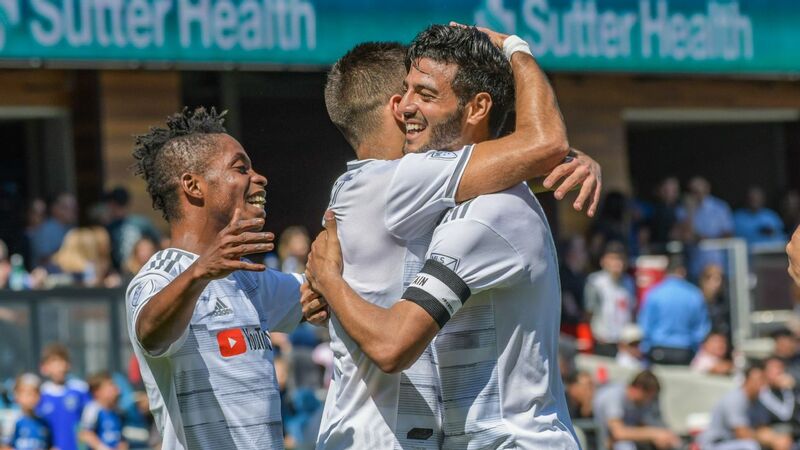 Check out every goal from Week 7 in MLS, including a six-goal thriller at Minnesota's new Allianz Field. In stoppage time, the New York Red Bulls' Kaku gets a red card for kicking the ball in the crowd. Atlanta United will look to stay on the winning track when they host Paxton Pomykal and FC Dallas's young guns on Saturday, while Wayne Rooney will seek a return to the scoresheet for D.C. United against winless New York City FC on Sunday. 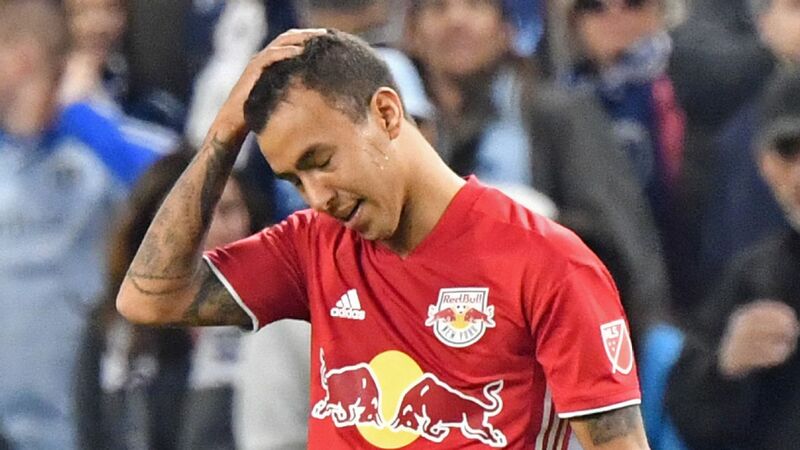 Also, two teams mired in dysfunction, the New England Revolution and the New York Red Bulls, are set for a Saturday night clash.